Horse riding holidays can be an amazing adventure, no matter where you go. There’s just something special about feeling at one with nature, or perhaps wild and uninhibited, without worry of following a daily routine with obligations. There are a few destinations for horse riding holidays that offer even more than this- a true chance to blend seamlessly into the canvas of the land, experience the raw power of the earth’s most exquisite creatures, and perhaps indulge in life’s simple pleasures. 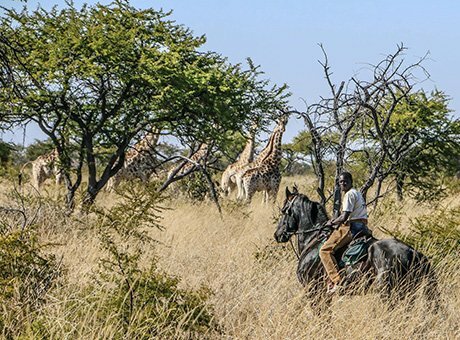 Of all the places you may explore, Top 4 Amazing Destinations highlighted here provide truly one-of-a-kind horse riding holidays that are simply a must on any discriminating traveller’s list. 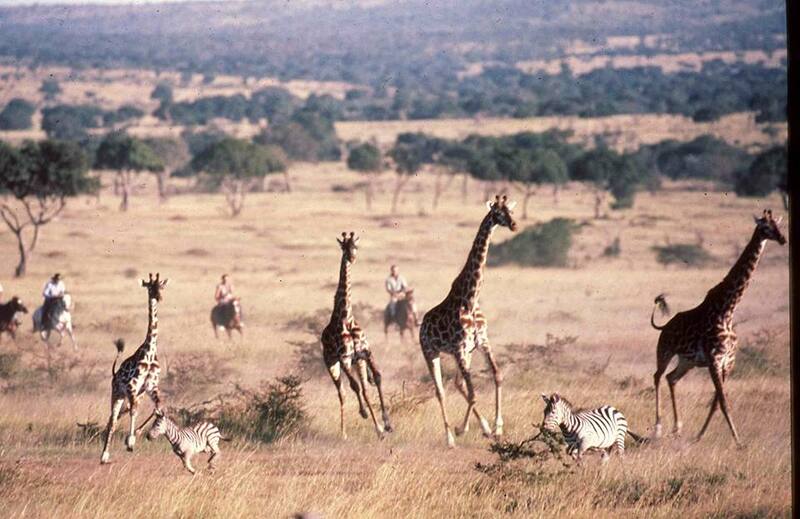 Tucked away in Africa’s Great Planes lies Kenya’s Maasai Mara National Reserve. It is an area largely untouched by modern man, in which local wildlife roams freely and group can ride for hundreds of miles without seeing so much as a fencepost. The native people referred to the area as “Maa,” or “spotted” as the planes are dotted with plants and wildlife. The population of Masai lions, Tanzanian cheetahs, and African leopards draws in BBC’s “Big Cat Diary” for filming, though the unforgettable ride alongside the wildebeest during their annual migration is a major draw for travellers as well. The Maasai Mara is well-patrolled to protect the animals, which also gives riders the opportunity to be up close to zebras, gazelles, Topi, Masai giraffes, hundreds of species of birds, and countless other animals. The Okavango Delta of Botswana is incredibly unique in that the land is constantly changing. During the traditionally dry months of winter, the delta swells to three-times its regular size, drawing in wildlife from all over the region. 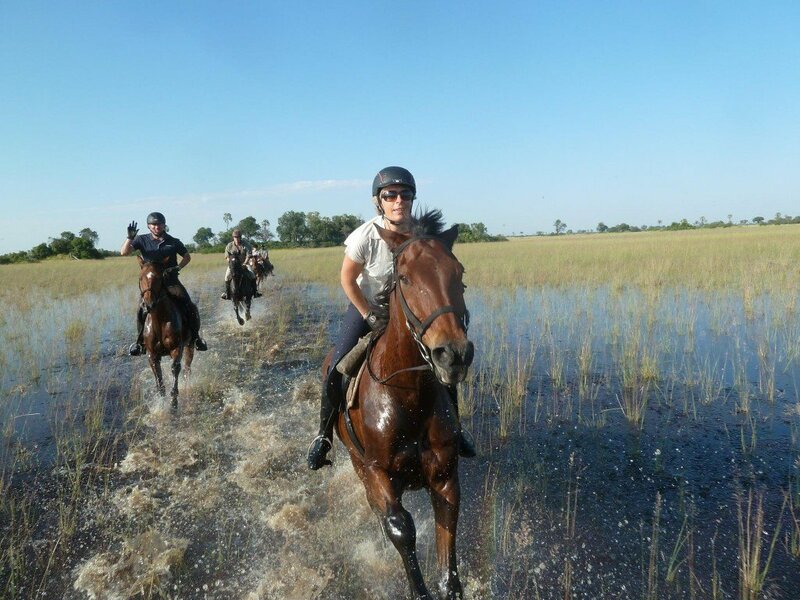 Rides typically consist of treks through water, from one tiny island to the next, making an Okavango Delta tour better-suited for an intermediate or advanced rider. Many of the animals that can be seen in the Maasai Mara will also be viewable at the Okavango Delta during the dry season, though the area is also home to elephants, hippopotamuses, rhinoceroses, and crocodiles. 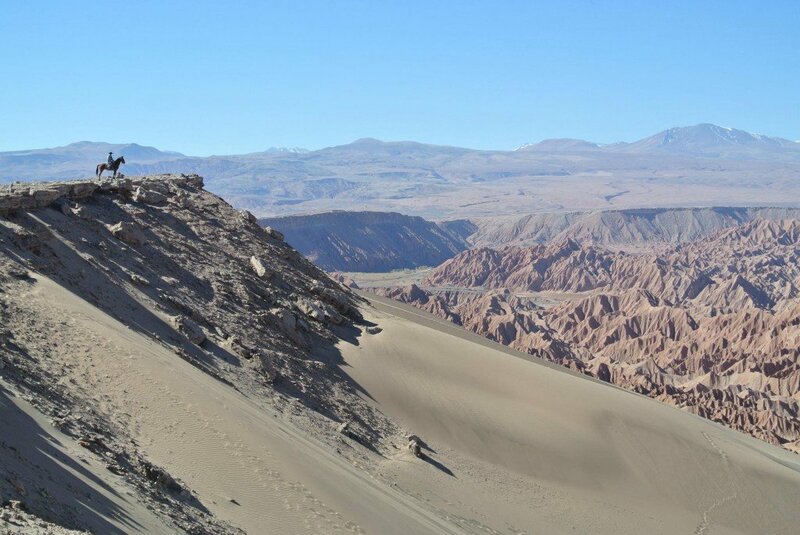 On the other end of the spectrum, the Atacama Desert in Chile is one of the driest places on earth. It has been reported that the region once went 14 years without measurable rainfall, though just last year the skies let down buckets, reviving seeds that had been sitting on the desert floor for years, and blanketing the land with a carpet of lush vibrant flowers. Travellers are greeted with a view that cannot be found anywhere else on earth- the Andes. Lava flows, salt basins, and sand make for varied terrain, and the solitude provides ample time for introspection, as well as stunning night skies, unblemished by light pollution of more populous areas. Animals tend to gather near the oasis, including wild donkeys, foxes, llamas, and flocks of flamingos. 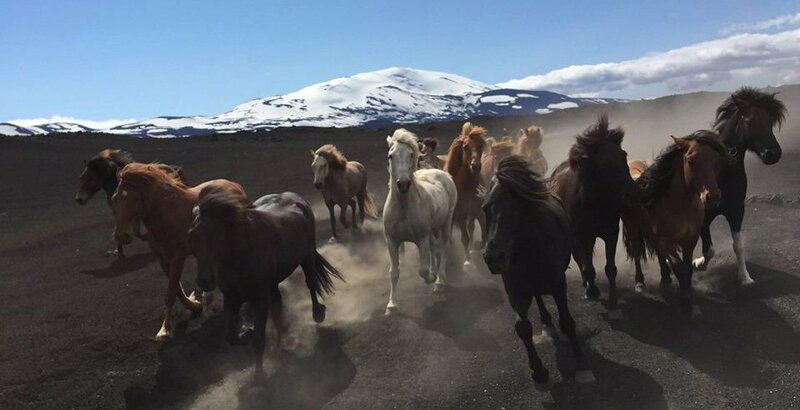 A countryside tour with unique natural wonders awaits in Iceland. One of the most well-known areas of the country is referred to as the Golden Circle, which gives travellers the opportunity to see many of the island’s finest areas in a loop that spans over 200 kilometres. National parks, waterfalls, and geysers often leave visitors awestruck, though the birch forests and vistas are a sight to behold as well. 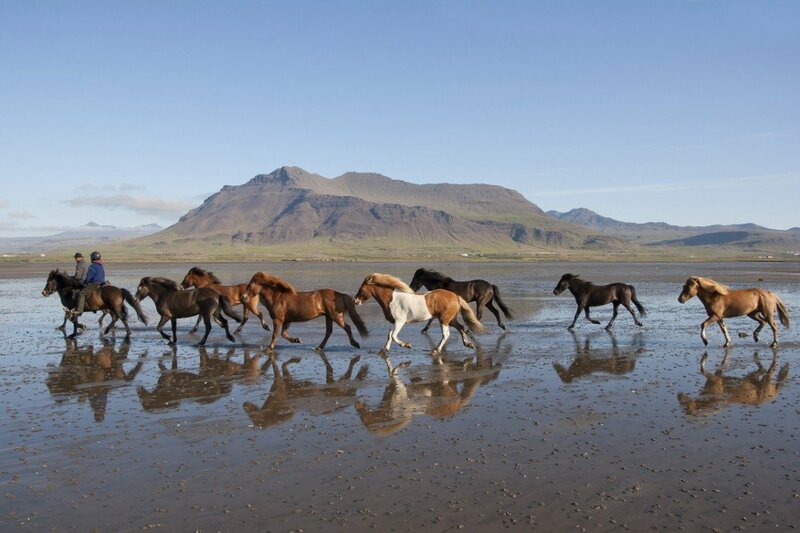 Did one of these destinations for horse riding holidays make you want to get out on the trail? 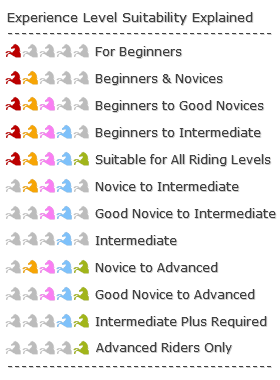 Take a look through all of our horse riding holidays to book the trip of your dreams, or contact us and we’ll help you find the right one.